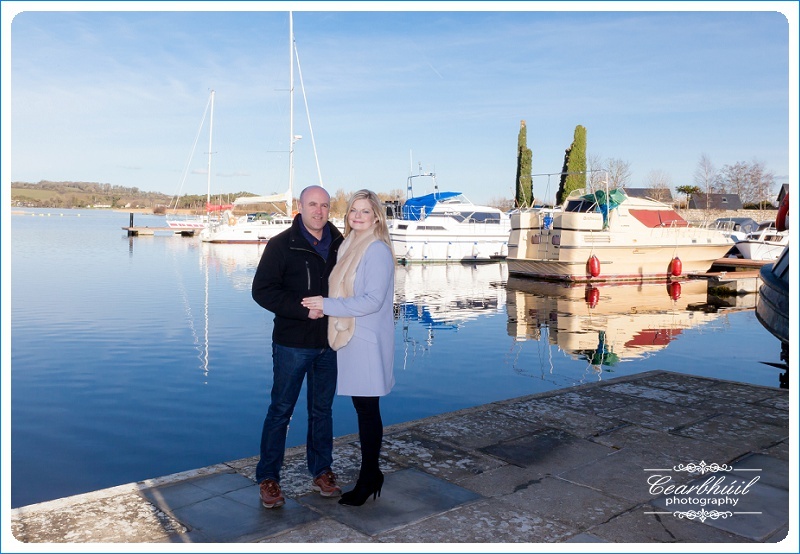 Mark and Zelda choose lovely Dromineer Harbour Marina just outside Nenagh, County Tipperary for their engagement shoot. 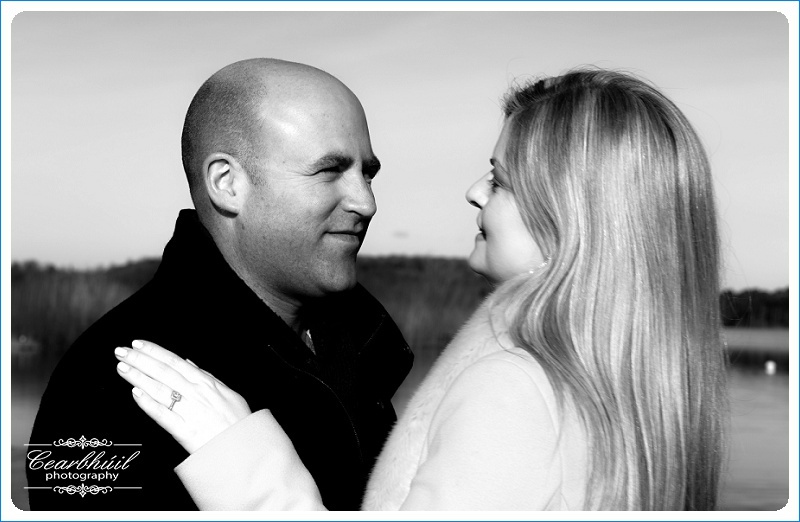 A place that is very special to them located on the banks of Lough Derg. Engagement ring by Tadgh O’Flynn Jewellers Nenagh.